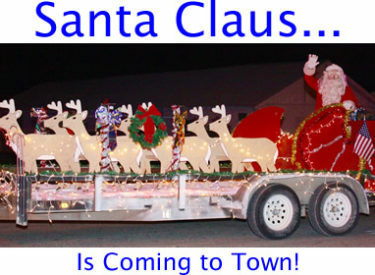 The annual Newkirk Christmas parade will take place this Saturday, Dec. 1. The parade will begin at 6 p.m. on Main Street. Get there early to enjoy the Newkirk Choir that will be performing in front of the Post Office. Come and see “The Magic of Christmas” abounding in lighted and unlighted entries.